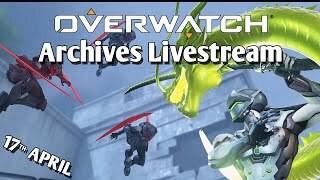 Check out some of our other videos below! 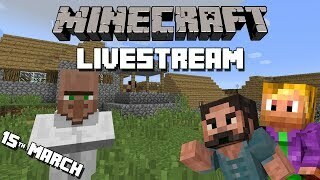 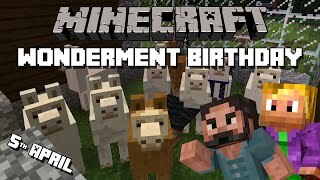 Wonderment's 8th Birthday Minecraft Livestream! 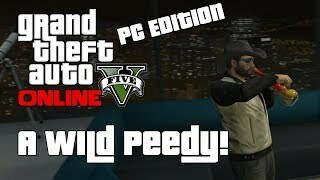 GTA V Online (PC) - A Wild Peedy! 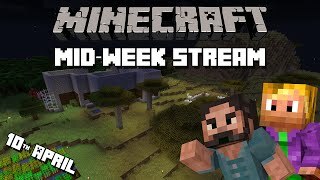 A channel about 4 idiots who decided to film their Survival Multiplayer efforts in the wonderful game that is MINECRAFT!